Chimney Rock is best known for three things- the gorgeous outdoor recreation, tight-knit community, and lively local culture. Residents here love where they live, and proudly display this affection with events put on throughout the year. Get excited for the upcoming holiday season by participating in our favorite local events meant to put you in the festive spirit. Up for some friendly competition? 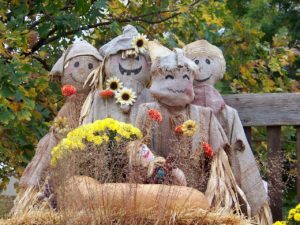 Test your skills and craft a scarecrow to enter in the Medina’s Village Scarecrow Contest in Chimney Rock! Show off your creativity by carefully constructing a full-size scarecrow that residents vote on throughout the month. With the only rules being that it can’t be scary and must last the season, the possibilities are truly endless! The winners are announced on Halloween night and receive a special treat (no tricks!). Crazy about llamas? So are we! Join us at Chimney Rock State Park in November for a unique celebration of these cute and useful creatures at Llamapalooza! 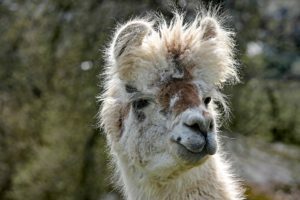 Try your hand at making a hat made out of llama wool and then entering it in the fashion show, participate in llama limbo or the llama relay, and even go on a hike with them along the Hickory Hut Falls. Perfect for the nature (and llama) enthusiast this celebration you’ll never forget! 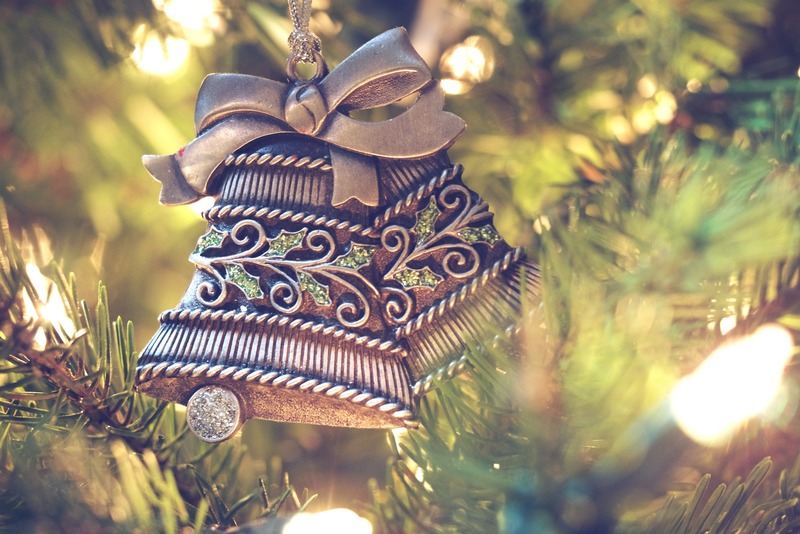 Get into the holiday spirit with Christmas in Chimney Rock! Taking place December 1st, this highly anticipated event kicks off the holiday season and is sure to make you merry and bright! Get your photo taken with Santa, or participate in the Chili Cook-Off. Offering plenty of comfort foods, live music, and even more entertainment, this fun festival has something for everyone. Be sure to stay until the annual tree lighting ceremony for the full holiday experience. With incredible nature views, and friendly residents that are passionate about where they live, it’s no wonder visitors often become residents of Chimney Rock! Let me help you find the perfect home for you today. Give us a call today to learn more about homes available in Western Carolina and why the people here truly love where they live.